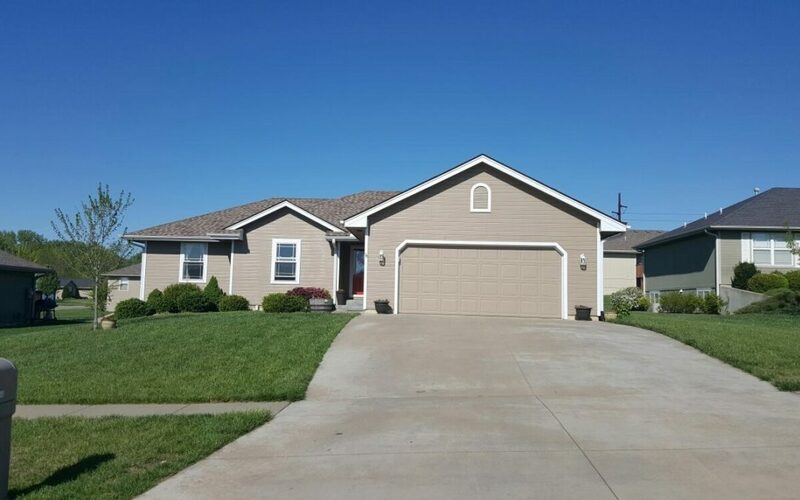 Blog | The Boling Group KW One Legacy Partners, Inc.
Beautiful and well maintained home in a cul-de-sac! Move in ready! Main floor laundry room, daylight windows in the 2 bedrooms in the basement. Office/craft room in the basement. Custom woods cabinets in the kitchen!